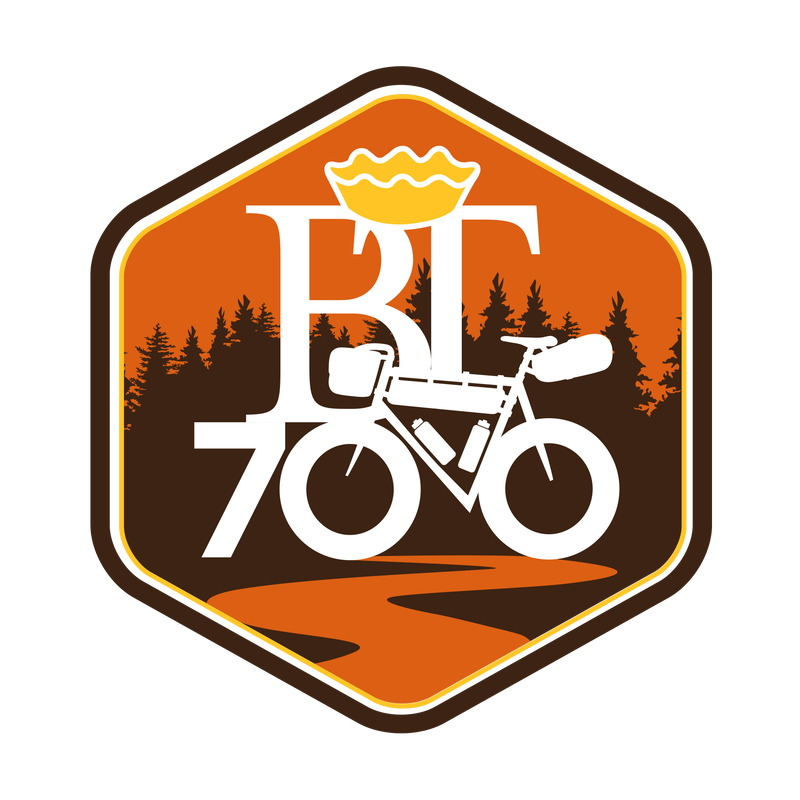 ​The BT 700 is a 700ish kilometre bikepacking route traversing some of the most interesting and less trodden terrain in southwestern Ontario. Yes, Ontario has some terrific terrain begging for a fatter tire adventure. Each July, a common “grand depart” will occur from the historic village of St. Jacobs, Ontario which will bring together the cycle touring community. Can't make the event or fancy more alone time? Not a problem. The BT 700 is an open-sourced route and can be tackled at anytime of the year. Ready to Crush Gravel? Or Let Gravel Crush You?